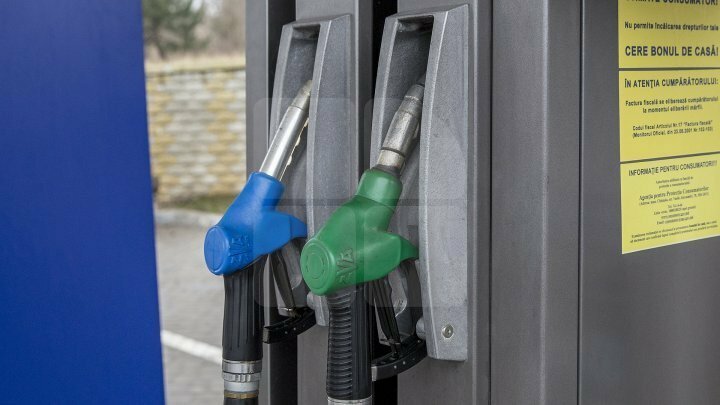 New prices for petrol and fuel were established by the National Regulatory Agency for Energy. A liter of gasoline costs 19.10 lei, while a liter diesel costs 17 lei. Companies that will sell fuel at a higher price than one set by ANRE risk being sanctioned.